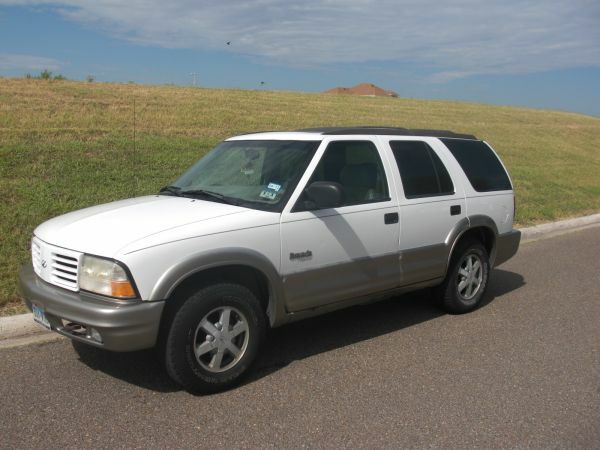 Hi I have a 2000 Oldsmobile Bravada same thing as a blazer awd for sale. Has 4.3L v6 with 146k miles. Car is automatic , its the platinum edition so its fully loaded. Has power doors, windows, sunroof...etc. leather interior ..body is in great shape no dents or dings . Tires have good tread. cold ac.